vera kraft: Happy New Year! 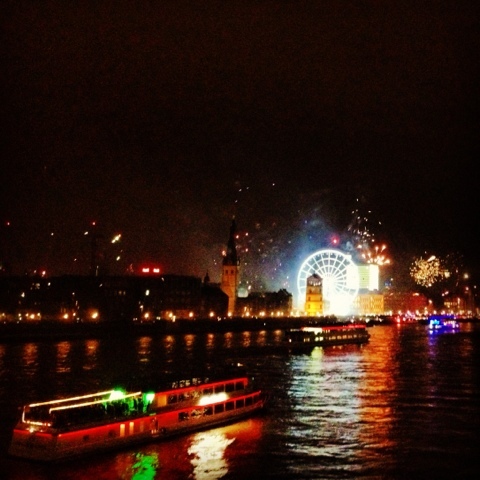 We welcomed the new year in the city center, on a bridge over the Rhine that offered a magnificent view! We made new wishes, thanked 2012 and under a strong wind - of change?! :) kissed and hope for a better, luckier year! Wish you all a happy new year full of smiling faces and sweet moments!